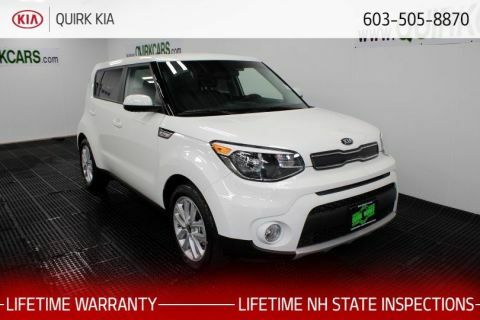 Scores 37 Highway MPG and 28 City MPG! 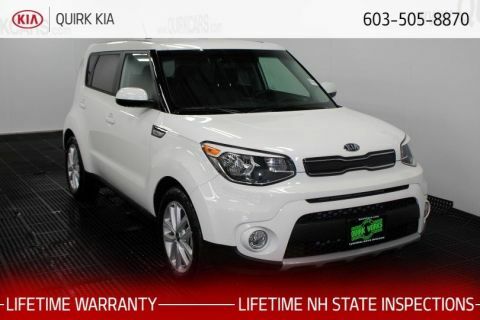 This Kia Rio 5-door boasts a Regular Unleaded I-4 1.6 L/97 engine powering this Automatic transmission. OPTION GROUP 010 -inc: standard equipment,, CARPET FLOOR MAT, BLACK, WOVEN CLOTH SEAT TRIM. 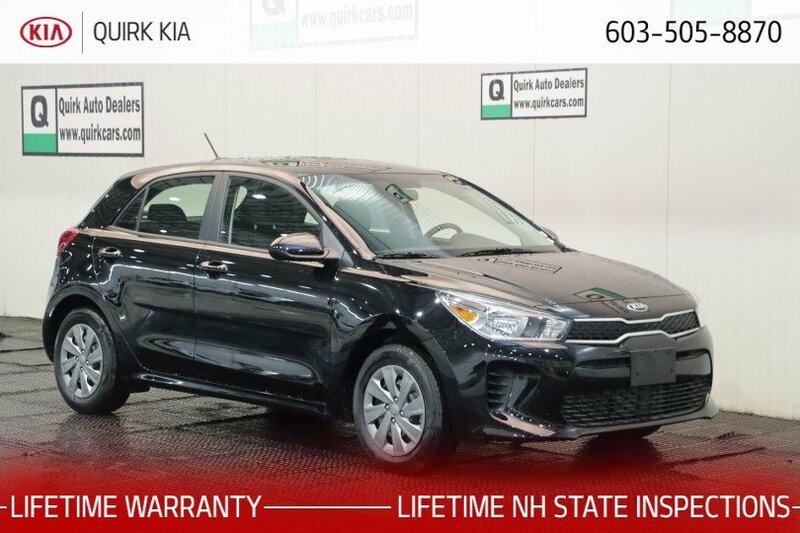 * This Kia Rio 5-door Features the Following Options *AURORA BLACK, Woven Cloth Seat Trim, Wheels: 15 x 5.5j Steel w/Full Covers, Variable intermittent wipers, UVO eServices 911 Connect Emergency Sos, Urethane Gear Shift Knob, Trip computer, Transmission: 6-Speed Automatic, Transmission w/Driver Selectable Mode and Sequential Shift Control, Torsion Beam Rear Suspension w/Coil Springs. 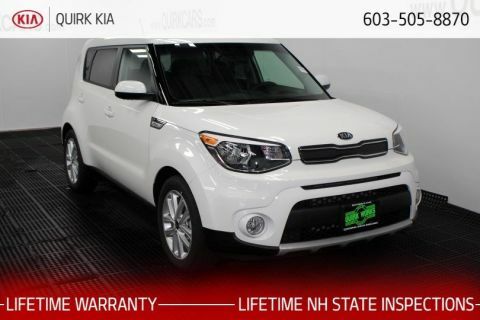 * Stop By Today *A short visit to Quirk Kia NH located at 1300 South Porter Street, Manchester, NH 03103 can get you a tried-and-true Rio 5-door today!